Comment: Need weekly lawn mowing service at 15 Old Farm Road, Litchfield, CT. Less than 1.5 acres. Comment: we are looking for a company to maintain our residential property on a weekly basis. This means mowing, weeding, mulching on a weekly basis. We also need help to clear pesky underbrush and to cut down several forests. We are also looking for help with irrigation. Comment: I have about 7 large trees in my yard and would like the leaves taken away. Litchfield Lawn Care Services are rated 4.77 out of 5 based on 1,651 reviews of 14 pros. 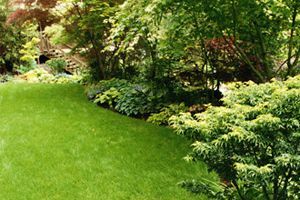 Not Looking for Lawn & Garden Care Contractors in Litchfield, CT?